Recently, Tina Campbell (one-half of the famous gospel group Mary Mary) came out and admitted her husband has been having an affair. 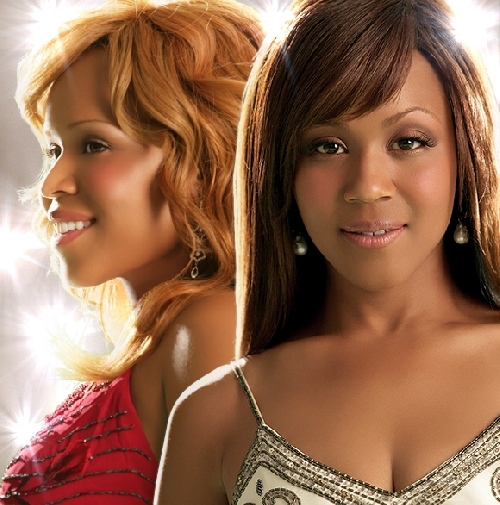 In this week’s episode of Mary Mary (WeTV), we see how Tina has been dealing with the heart ache and pain of her husband’s infidelity. We like Tina Campbell – her passion, her relationship with her employees, and the way that she goes off on Mitchell. We hate to see Tina and any kind of pain because she’s the epitome of a girl’s girl (if you know what I mean). But in an article recently published by Uptown Magazine, Tina admits to taking some of the blame for her husband’s cheating. 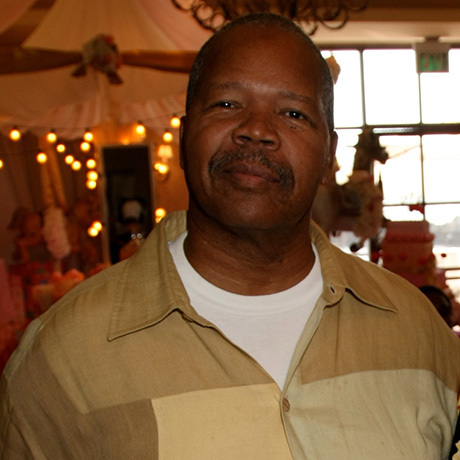 “Till death do us part”, said Tina Campbell during one of the episodes of the show. But what she still doesn’t know is how many affairs her has had. “There have been countless affairs and now I have to tell Tina” said Teddy (Campbell’s husband). 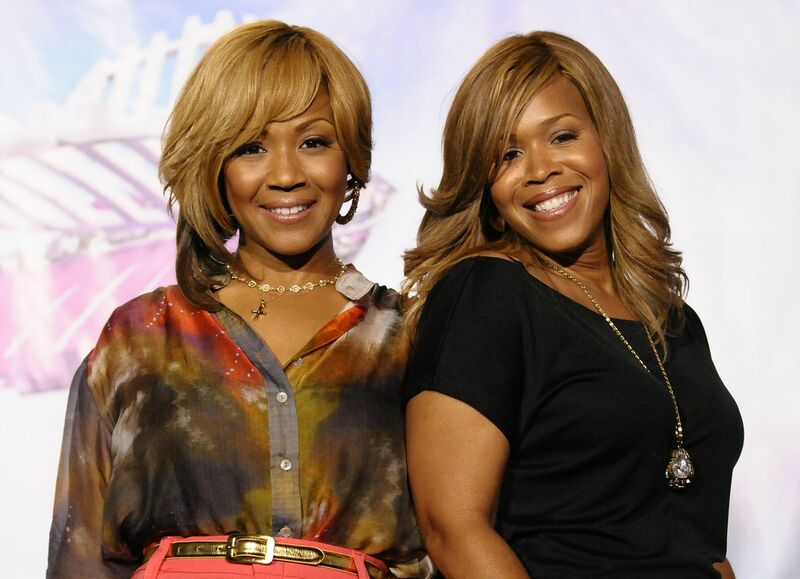 Now what’s going on with Erica Campbell? 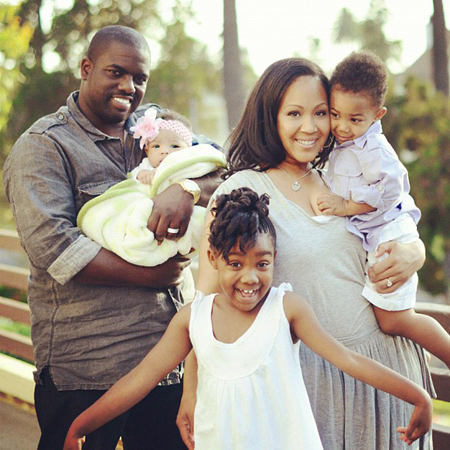 Erica Campbell is managing her life, career and her marriage quite well. Warren Campbell, her supportive husband, helps her keep it together before a show. On the last episode we learned, Erica’s father has stage four cancer and she must keep it together while performing. She later gathered her sisters to tell them of their father’s condition. After learning of their father’s condition, the family formed a prayer circle and asked the Lord for strength. This show truly has God’s seeds sown throughout the fabric of the underlying stories. 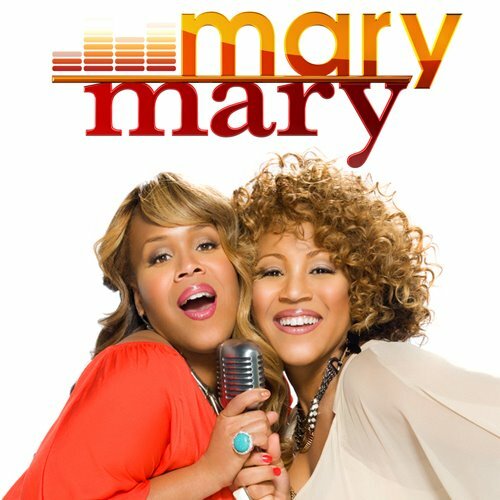 Unlike any other reality sister show Mary Mary is more of a ministry then it is a reality TV show. 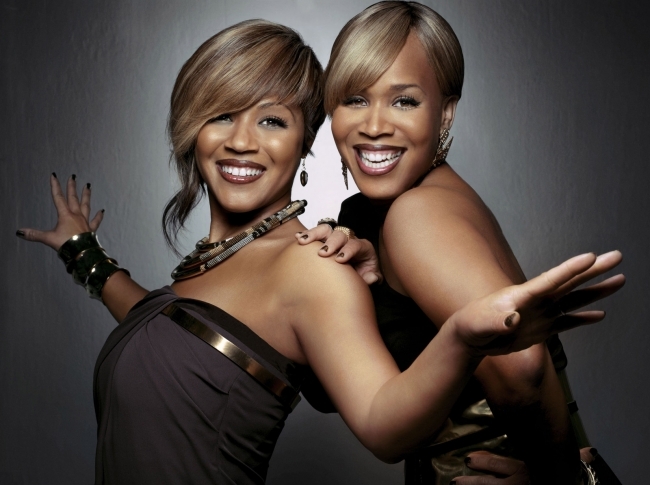 Our prayers are with Erica and Tina Campbell as they try to remain spiritual and faithful in the Lord while pursuing their dreams of being gospel superstars. We support you 100% and God bless.